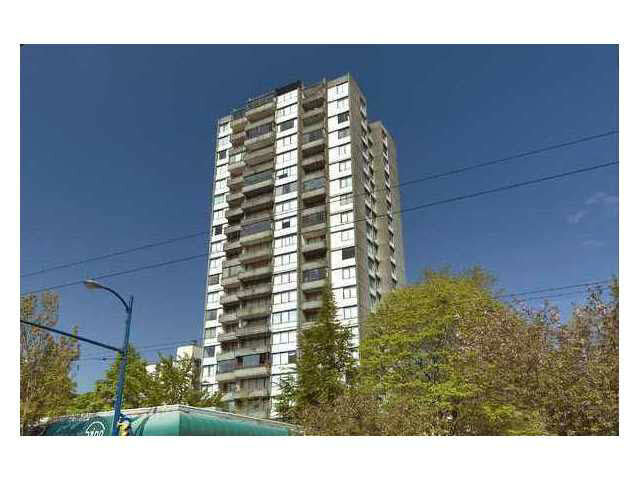 WEST OF DENMAN FREEHOLD STRATA! This completely updated 1 bedroom 720sqft condo has water, N.Shore & Stanley park VIEWS! This bright, open layout, spacious fully updated home features maple wood floors, updated kitchen, newer stainless appliances & an updated bathroom. Huntington Place is a SOLID well maintained, proactive, residence with upgraded elevators & lobby & the building is undergoing parkade & exterior upgrades all paid for by the seller. Enjoy the outdoor pool, garden area, sauna & the tranquility of life next to Stanley Park with easy access to shops on Denman St. 1 parking & 1 locker. No pets or rentals.